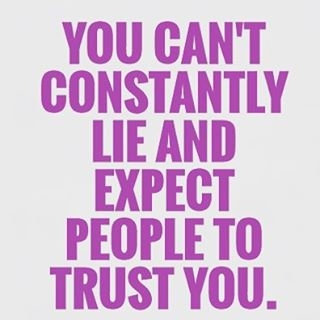 Lying is something that people carry out easily. People who lie are expert in distorting the truth with the sole intention of deceiving. Liars do not feel hesitant and ashamed in doing so. In the long run, it ruins the trust and relationships. As it’s not the liar, but the people around him, who suffer the consequences. 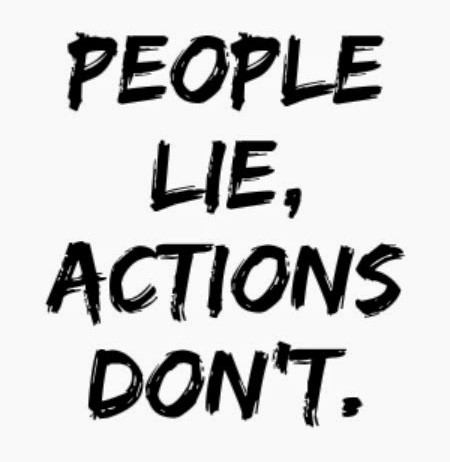 Check out our list of the most realistic and truthfully harsh quotes about people who lie and how others feel for them. The world respects a real man. No good man would wish to be a "billionaire". Yes! 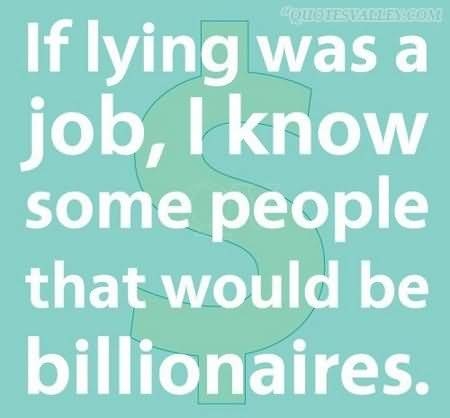 there are some who can actually detect your lies. Beware, lest you are deceived badly. There is no cure for such people. If you still trust, get ready to face the consequences. How would you deal with such liars? Truth is a term, alien for them. This makes us equally responsible for this game of lies. It's such a pity how miserable a liar makes his life. Their actions will reveal the truth. The chain of lies is never ending. Really! How could one be that weird? And the liar knows well how to benefit from their innocence. Yup, man fears both of them. Yup! That is simply impossible. No matter how bad you feel about that, it doesn't make any difference to a liar. Let your world be enlightened with the light of truth. That sounds quite deadly. What do you say? That is something quite familiar. Even that counts as a lie. I never knew that liars can be so dangerously tactful. What is the good of life when no one trusts you anymore? A lie is the base of every other sin. When you know that he is lying, don't listen. True! A liar can skillfully deceive others. It is better to confirm or you will be known as a liar. They would go to any limit to prove their innocence. 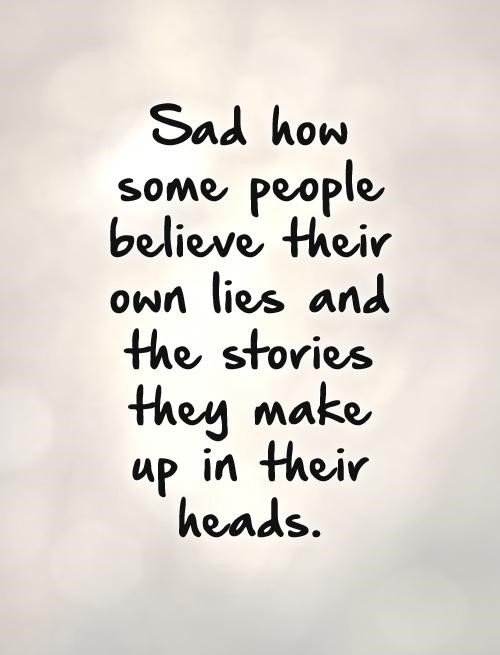 Hmm, that means the celebrities we admire, should also read these quotes about people who lie. They will never be at ease in life. And if the trust is gone, there is nothing for you.